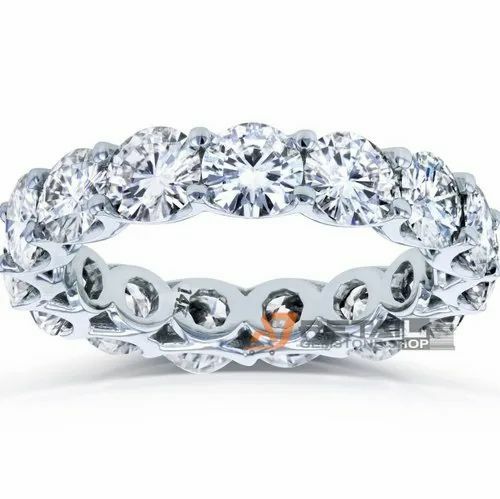 Lab Grown Diamond Tenis Ring Designed By AJRETAIL is best perfect fitting for everyone.This can be either use for regularly or can wear it ocassionally.You can shoose any gold color and any size of Diamond We can design according to this design. We can deliver tannis Ring around the world at very good price and we can ship with insurance arround The world. As we are exporter we can export legaly safe and secure through fedex. The Diamond in Ring is Vs1 G color and good quality, No of Diamond Dpending upon Ring size.